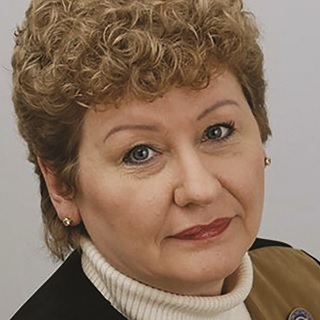 CIDESCO USA has acknowledged the passing of Margrit Altenburg of the Institute of Cosmetology & Esthetics (IC&E) in Houston, TX. Margrit Altenburg was instrumental in establishing CIDESCO in the United States. In 1999, Altenburg was named the director of Houston’s The Institute of Cosmetology & Esthetics, where she helped certify instructors with the CIDESCO standard.